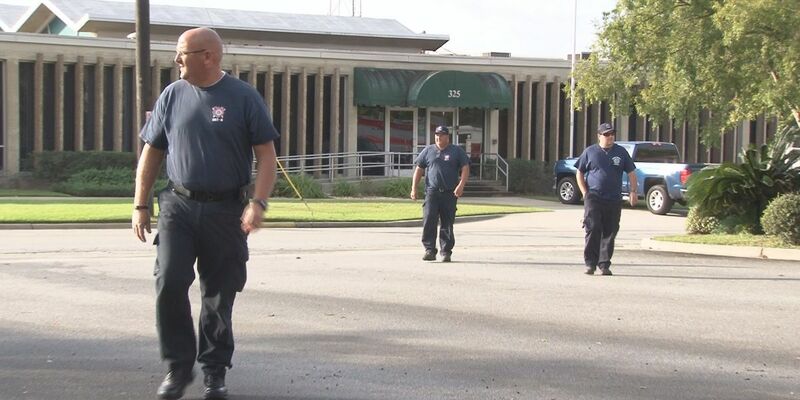 VALDOSTA, GA (WALB) - The City of Valdosta is lending some of its first responders to neighboring areas affected by Hurricane Michael. The Georgia Search and Rescue (G-SAR) Regional Team has been dispatched to areas like Colquitt, Donalsonville and Albany. The G-SAR Task Force 2 Team is composed of volunteer firefighters from our region. More than half of this particular team is made up of Valdosta firefighters. “Fortunately, Valdosta didn’t see the impacts of Hurricane Michael that we thought we would. We were able to respond to calls. When our teams weren’t necessarily needed anymore, we were able to give that relief to other areas who right now are still cleaning up from Hurricane Michael," said City Spokesperson Ashlyn Becton. Becton said they are happy to house and share that G-SAR team to provide this aid. The team got $1 million from Georgia Emergency Management for equipment and resources to use following emergency events like natural disasters.